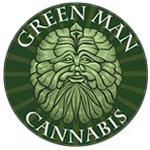 Since their grand opening in December of 2009, Advanced Medical Alternatives has been dedicated to bringing the highest quality medication to Denver’s many MMJ patients. At AMA, they take great pride in their products, as well as caring and knowledgeable staff. 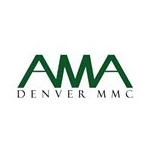 Above all else, their willingness to take the time to get to know each of their patients is what separates AMA from the many dispensaries in Colorado. 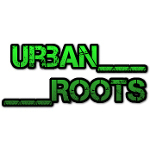 AMA realizes that every patient has a unique background, medical history and brain/body chemistry, therefore each approach to medicating should reflect this. John and Jose, the owners of Advanced Medical Alternatives, have made it a priority to create a friendly and ‘family oriented’ environment amongst both our patients and employees. 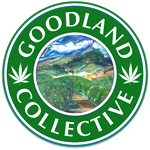 Goodland Collective is a medical cannabis dispensary serving patients in California state.